Known as "Fuchsia," this operating system for smartphones uses a custom kernel that is not based on Linux. Sadly, Google did not reveal anything about its plans for this operating system yet. 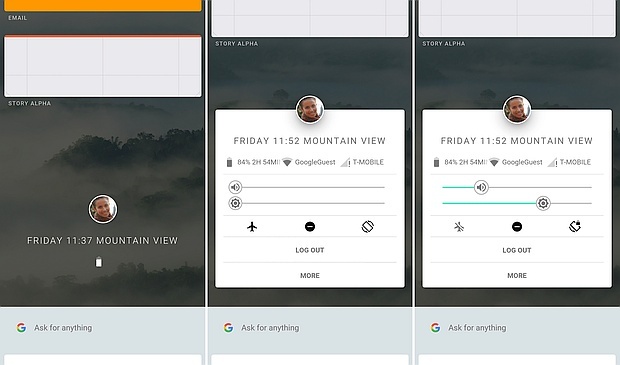 Google Fuchsia surfaced last year, although the search giant did not reveal anything about it back then. Now, although Google's plans for Fuchsia's future are still unknown, some documentation and the tools needed to compile a user interface for it are now available for anyone to mess with. Since the UI can be compiled as an Android app, testing it does not require anything special. The new OS drops the Linux core used by Android and Chrome OS, using a microkernel developed by Google and known as "Magenta" instead, but also moves from GPL to a mix of BSD 3 clause, MIT, and Apache 2 licensing. According to the documentation recently made available to the public, Magenta targets "modern phones and modern personal computers with fast processors, non-trivial amounts of RAM with arbitrary peripherals doing open-ended computation." Fuchsia's UI is known as "Armadillo" and, for now, it only contains a few basics - a home screen, a keyboard, and what appears to be a window manager. We can only hope that Fuchsia will not end up having the same fate as Firefox OS or Ubuntu for mobiles. For now, we can only wait and see how the story unfolds, so stay tuned for more.